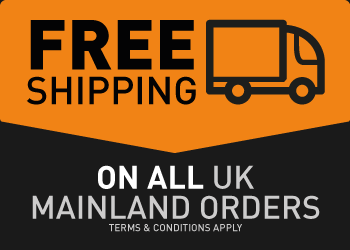 The zip seals on the pouches are good for keeping moisture out of the product and for general storage, but what if you want to transport your open pouch in your kit bag or suitcase? 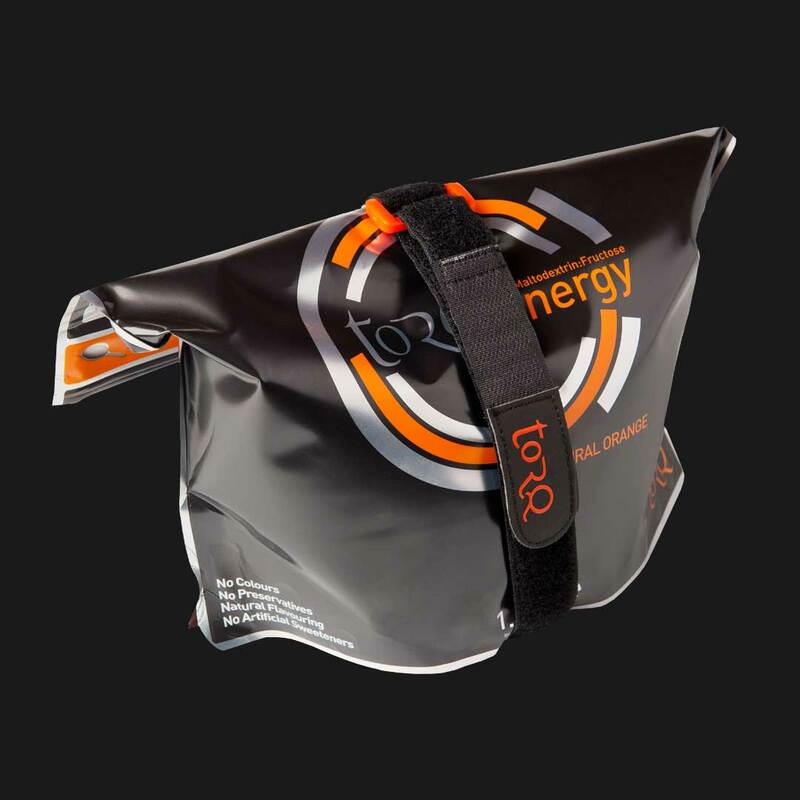 Simply squeeze the air out of your pouch, zip up the seal, roll over the top of the packaging tightly and then wrap the TORQ Strap around the pouch and secure it. 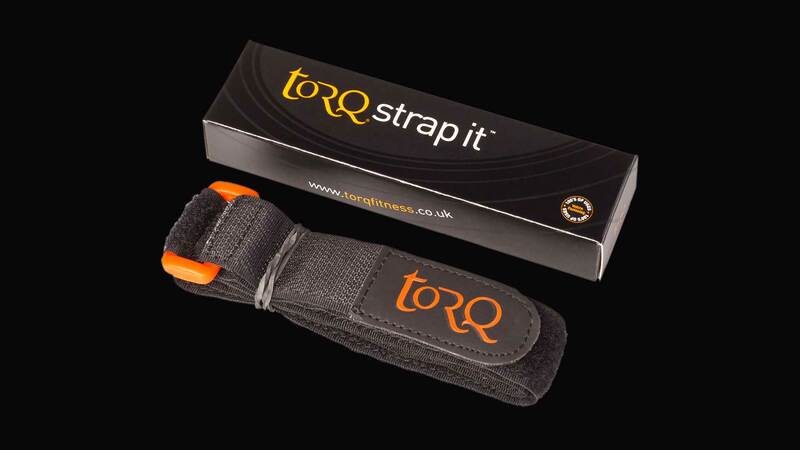 The double-sided velcro TORQ Strap has been designed so that it can be cranked up extremely tightly, forming an almost indestructable travelling combination. The strap will cater for a full pouch that’s just been opened, and is adaptable enough to also secure a pack that’s practically empty. TORQ Strap is an extra long, extra broad, robust double sided velcro strap, developed initially as an accessory to provide a 100% guaranteed secure solution for transporting TORQ’s re-sealable powder pouches (TORQ Energy and TORQ Recovery). 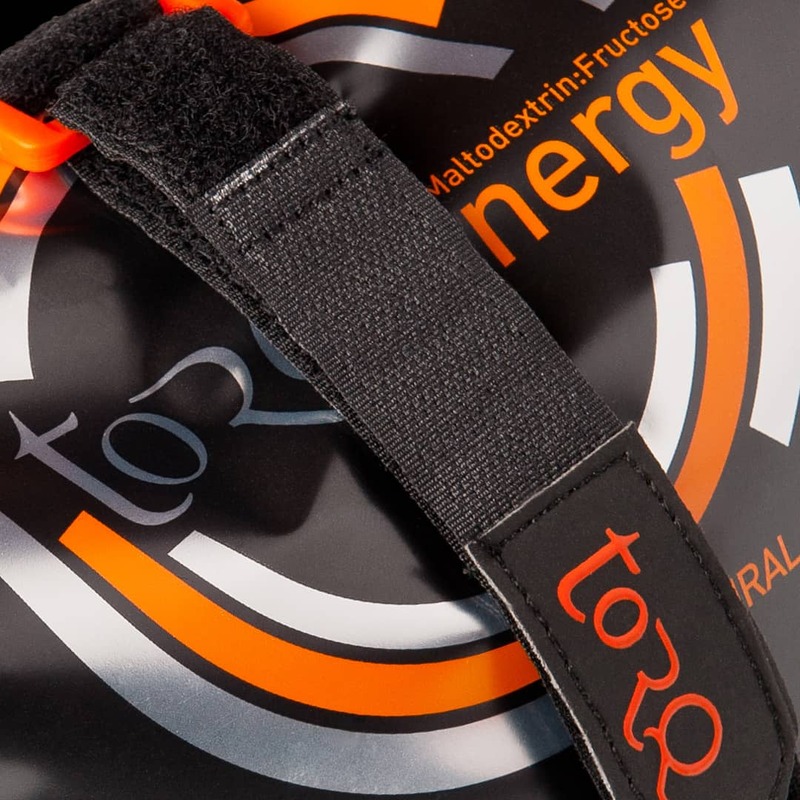 We developed the TORQ Strap, because supplying our powders in pouches allowed us to use significantly less packaging than was used in the tubs we used to have and although the zip seal is powder-specific and provides a strong airtight secure barrier to moisture and foreign bodies, in transport there is no absolute assurance that the zipper will remain closed if the sack is impacted. The TORQ strap can be used to secure one of our pouches in transit, providing you with the confidence that when you open your kit bag at the end of your journey, your powder will be safely within your pouch and not blended into your clothing and personal items!